Last words have always fascinated people. Perhaps they hold an echo of wisdom or a biting witticism — or at least a hint about who's getting what in the will. And so, Business Insider put together a list of the reported last words of 18 famous historical figures. Groucho Marx, comedian and film star: "This is no way to live!" Joe DiMaggio, baseball player: "I finally get to see Marilyn." Leonard Nimoy, actor: "A life is like a garden. Perfect moments can be had, but not preserved, except in memory. LLAP." Technically, this was Leonard Nimoy's last tweet, so they may not be his actual last words. LLAP is short for "Live long and prosper," a saying made famous by Nimoy's "Star Trek" character Mr. Spock. Archimedes, mathematician: "Stand away, fellow, from my diagram!" Archimedes was killed during the Second Punic War. According to the historian Plutarch, a soldier came up to the mathematician and told him to go with him to Marcellus. Archimedes, however, refused to do so until he finished the problem he was working on. Enraged, the soldier killed him. Karl Marx, philosopher: "Last words are for fools who haven't said enough." Bob Marley, musician: "Money can't buy life." Leonardo da Vinci: "I have offended God and mankind because my work did not reach the quality it should have." Napoléon Bonaparte, French military and political leader: "France, the army, the head of the army, Joseéphine." Humphrey Bogart, actor: "I should have never switched from scotch to martinis." Charles Darwin, best known for his contributions to evolutionary theory: "I am not the least afraid to die." Marie Antoinette, queen of France: "Pardon me. I didn't do it on purpose." She reportedly said this after accidentally stepping on her executioner's foot as she climbed the scaffold to the guillotine. Michel de Nostradamus, French apothecary and alleged soothsayer: "You will not find me alive at sunrise." In other words, Nostradamus' last words were one last (correct) prediction. Richard Feynman, theoretical physicist: "I'd hate to die twice. It's so boring." 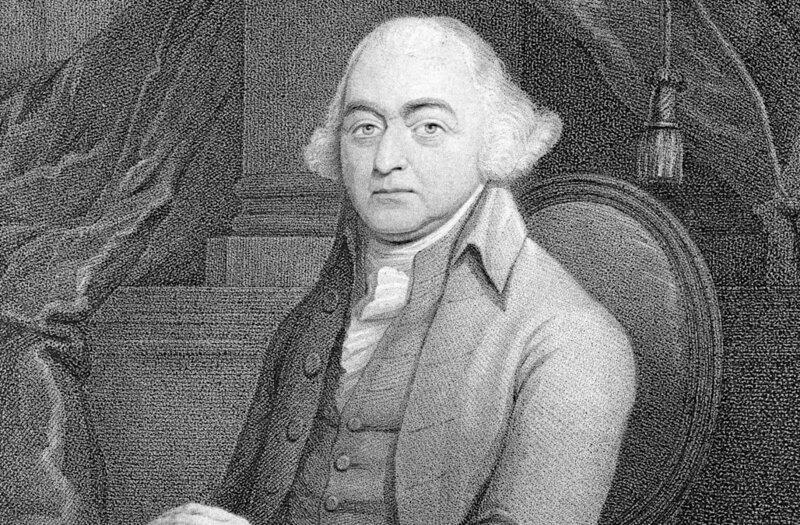 John Adams, second president of the US: "Thomas Jefferson survives." Adams and Thomas Jefferson started out as rivals, but they became friends later in life. As Adams lay on his deathbed, on July 4, he reportedly noted that his former nemesis was still alive. However, Jefferson had actually died some hours earlier -- also on July 4. James Brown, singer and songwriter: "I'm going away tonight." Thomas Edison, inventor and businessman: "It is very beautiful out there." Right before his death, Edison came out of a coma, opened his eyes, and reportedly said the above quote to his wife. He was likely referring to the view outside his window. Raphael, painter from the Italian Renaissance: "Happy --"
A close friend of Raphael's, Cardinal Bibbiena, wrote in a letter to his niece that Raphael woke up, looked around, and then asked "Whence comes the sunshine?" He appeared not to hear what his friends said when they spoke to him, and then uttered "Happy..." — but did not finish the sentence. Source: "The Last Words (Real and Traditional) of Distinguished Men and Women" by Frederic Rowland Marvin. "I will hear in heaven"